Khamenei said the European signatories of the deal had failed to maintain Iran’s economic interests. US President Trump withdrew the US last May from a 2015 nuclear deal between Iran and six major powers, saying it gave too much away to Iran and reimposed far-reaching US sanctions. The US sanctions aim to force Iran to accept tougher restrictions on its nuclear work, drop its ballistic missile program and scale back support for militant proxies in Middle East conflicts from Yemen to Syria. 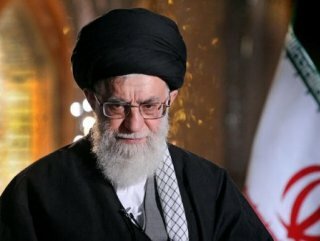 Iranian Supreme Leader Ayatollah Ali Khamenei on Thursday dismissed a trade mechanism launched by European countries to bypass renewed US sanctions as a “bitter joke” and said Europe could not be trusted. "This financial channel they recently set up resembles a joke, a bitter joke," he said. "The difference between what they are obligated to do and what they are proposing is as far as the earth is from the sky," continued the Supreme Leader. 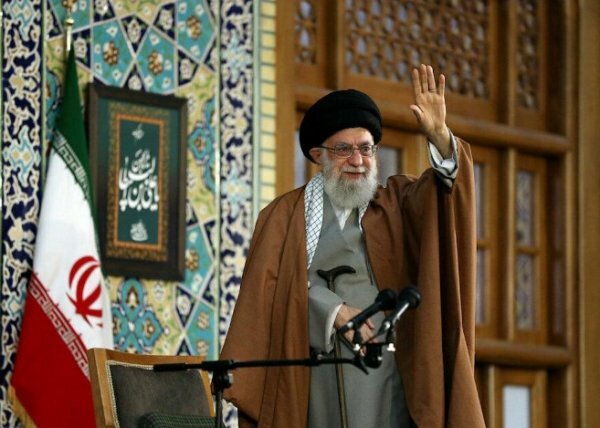 "We should completely forego (any hope) of help or cooperation from Westerners in strengthening our economy, we shouldn't wait for them," he said, adding, "Once again the Europeans have stabbed us in the back, they have betrayed us," Khamenei said.